Lots going on around Seattle Center this week! Here are some of our favorites! Wednesday, WNBA playoffs at Key Arena! Thursday, check out ‘Circus! Science Under the Big Top’ at the Pacific Science Center to learn about sword swallowers, human cannonballs, and more! Friday, FREE!! ‘Concerts at the Mural’ is here! at 6pm, ‘The Head and The Heart’ will perform, then at 7pm ‘Mt. Saint Helens Vietnam Band’ is up! 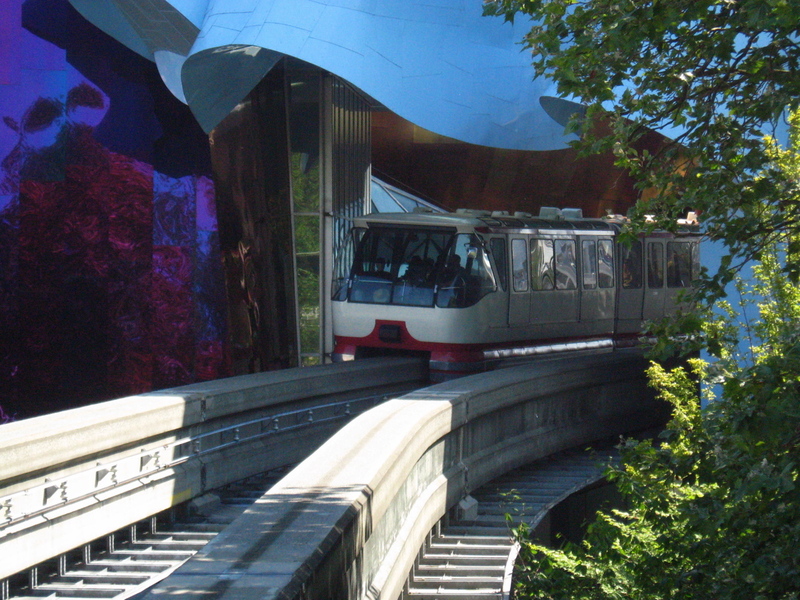 The easiest way to get to Seattle Center without having to deal with parking or walking a long distance is to ride the Seattle Monorail! We’re open from 9am to 11pm. Visit our website for more information! This entry was posted on August 22, 2010 by Megan Ching. It was filed under Upcoming Events and was tagged with Concerts at the Mural, Monorail, New Moon, Seattle, Seattle Fall Wedding Expo, Twilight, Volcom Skateboard Demo.